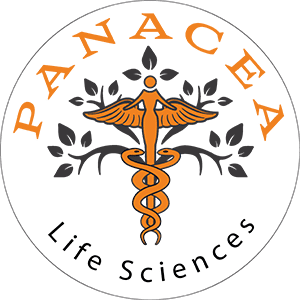 Panacea Life Transform is our top of the line hemp infused scented face crème. 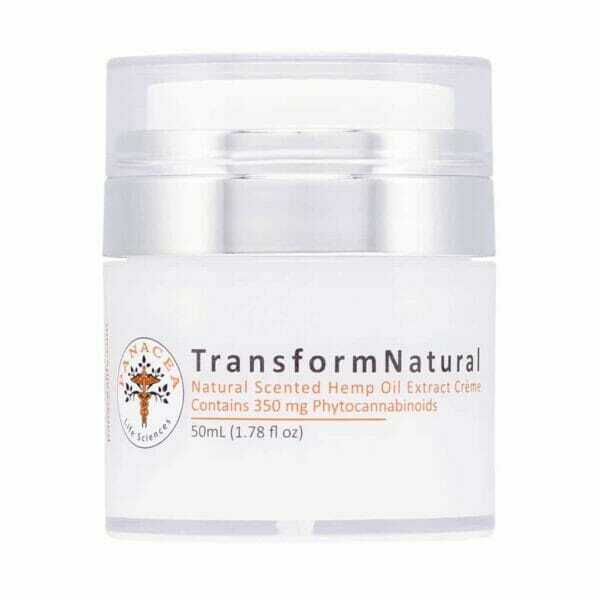 Transform is made from our unique blend Colorado grown organic full spectrum hemp oil with long lasting relief. All-natural moisturizers and essentials oils to bring you soothing, targeted anti-aging and repair. 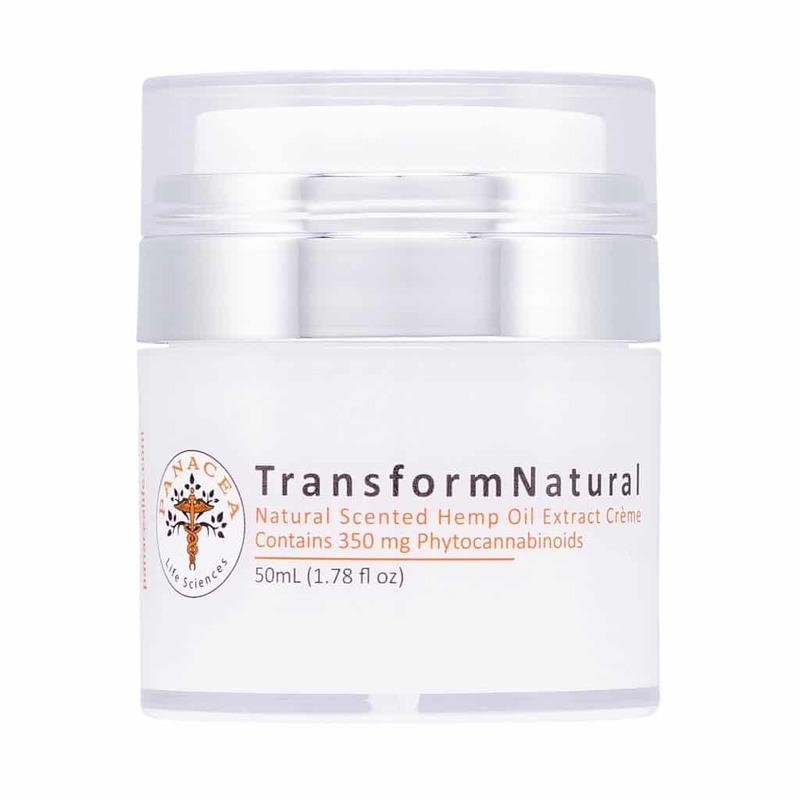 Transform is formulated with the power of hemp oil to give your skin a young, vibrant appearance when used daily. This powerful organic formula is designed to address age spots, wrinkles and fine lines to Transform your skin back to its youthful vibrance. This lightweight, scented, residue free formula aids in repairing skin from sun damage, scarring and skin disorders. Natural is gentle, carefully formulated to be easy on sensitive skin, yet potent enough to address the toughest issues. 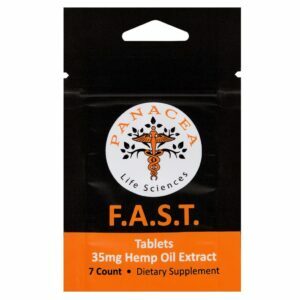 This product is a full spectrum product that contains less than .3% THC. Also available as a THC free product!